Re/Max has appointed Carie Zoellner as its new vice president of IT and digital business. Zoellner has worked in IT executive management for over 17 years, most recently as the VP of IT for a division of DaVita Healthcare Partners. In her new role, she will lead all Re/Max technology initiatives as well as direct the IT department, head innovation and strategic planning, application development, business systems analysis and customer support. Zoellner, based in Denver, has led global IT operations, improved customer service and implemented digital and IT business objectives in prior positions. 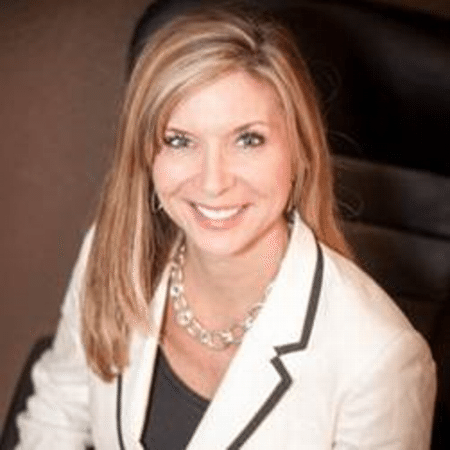 “Carie’s extensive IT executive leadership experience makes her the perfect leader for our IT department,” said Adam Contos, chief operating officer of Re/Max. “Carie joins Re/Max with extensive IT experience managing global teams and providing vision, expertise and leadership for many industries including real estate. Last year Re/Max produced a new design for remax.com, featuring map-based search functions and large gallery images, to help consumers with their home search. The site attracted more than 77 million visits last year, nearly double the amount of annual visits of its closest competitor, the company said.